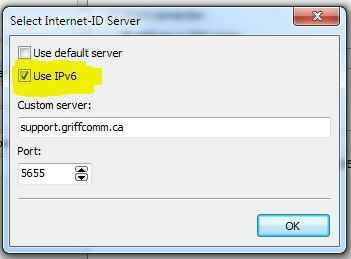 Think i found the problem, when IPv6 is enabled it connects then disconnects in cycles. I replicated this with a WORKING connection i have (when IPv6 isnt ticked, works fine, when its ticked it does the connected, not connected thing over and over).. Thank you for this information. We will certainly check why it happens. Perhaps, it can explain other similar issues.